Buy The Jace Forman Book Series Now! 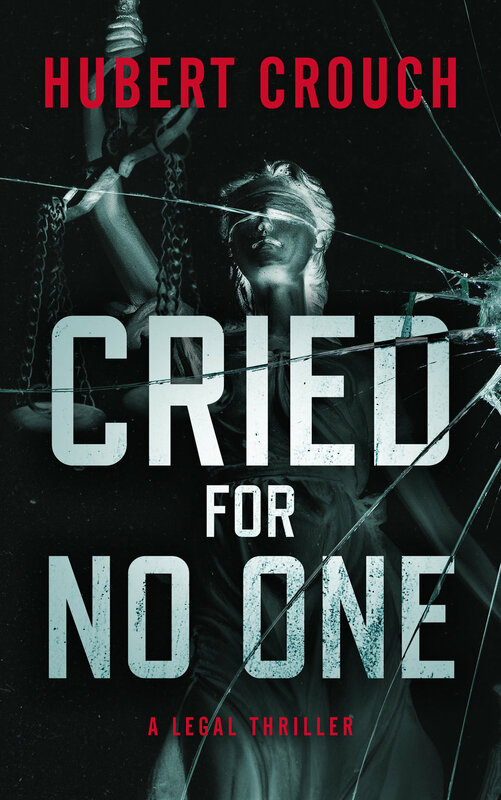 Trial Lawyer and author Hubert Crouch's Novel "Cried For No One" thrilled audiences nationwide - and now his winning protagonist Jace Forman is back and better than ever in "The Word", a ripped-from-the-headlines legal thriller full of mystery, intrigue and courtroom suspense. Lawyers, Lies, Corruption, Money, and Murder! A father-daughter legal team scheme to keep their fortunes and law licenses, while Texas Matters Magazine and one of its young journalists frantically fight for their survival battling a “bet-the-company” libel case.